​Our wholly owned subsidiary CJSC JSCB Alef Bank is well established in the retail and commercial banking sectors of the Russian Federation. Alef Bank offers its customers a wide range of services: current and deposit accounts, loan products, currency exchange, cash services, export-import financing, bank guarantees and more. Positive long-term results of the Bank’s activities; membership of the Deposit Insurance System; compliance with best banking practices standards and high credit rating make Alef Bank one of the most reliable and trusted banks in the Russian Federation. ​LCM Italia S.p.A (previously OGS Flexflow Europe SRL), our wholly owned subsidiary, supplies valves for off-shore and in-shore plants to the oil, chemical, petrochemical, pipeline, natural gas and water industries. 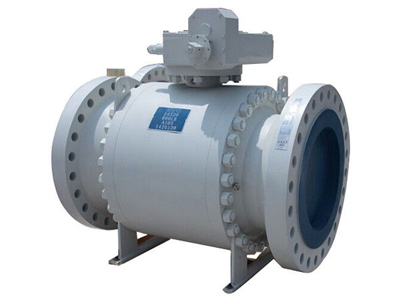 Their product range covers manually operated and actuated on-off valves to serve several applications and fluids to handle: oil, gas, condensate, water, steam, various chemicals and aggressive media. All valves are designed by LCM Italia Engineering Department using the most advanced CAD & FEM software. ​Magi Motors Ltd (our wholly owned subsidiary) and its associate, China Motors Ltd, provide import and export of motor vehicles in Israel. This partnership is one of the leading and dominant business players within the Israeli transportation and infrastructure business arena. Magi Motors Ltd also provides technical support, repairs services and leasing of buses through its subsidiaries. We have established long-term business relations with multiple customers in the metallurgical products market (pig iron and ferromanganese) in the areas outside of Russia, as well as with firms within Russia that are looking to source various industrial equipment to match their exact specifications.